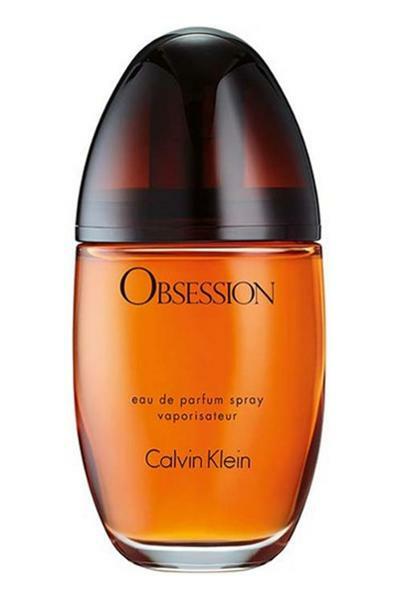 Calvin Klein Obsession Eau de Parfum is an oriental fragrance. It comes in a modern, rounded bottle which mirrors the scents elegant and sensual mood. Top notes: Mandarin, Bergamot and Vanilla. Heart notes: Jasmine, Orange Blossom, Sandalwood, Vetiver and Spicy notes. Base notes: Amber, Oakmoss, Frankincense and Musk.